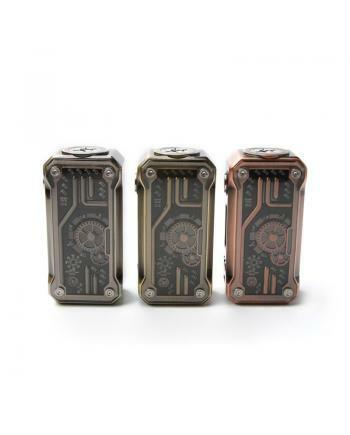 Description: AL85 is the newest smoktech temp control box mod, mini version of alien mod, four fa..
Alien baby is newest smok company AL85 vape kit, the kit includes AL85 mod and TFV8 baby cloud beast.. 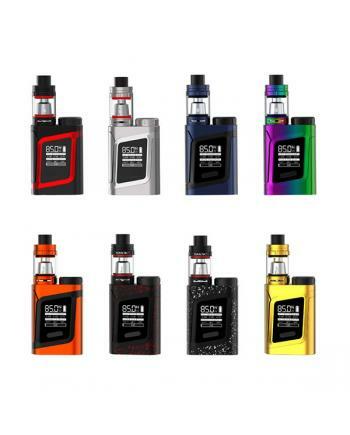 Description:The Vaporesso Tarot Baby 85W Starter Box Mods, which is the newest member of the tarot f.. 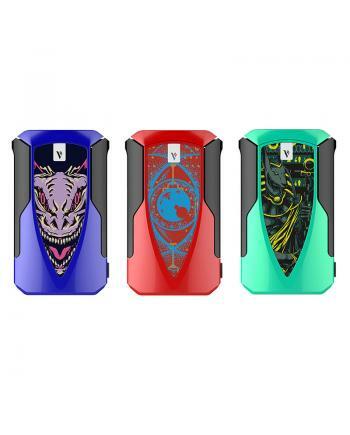 Description:The Think Vape Sailboat Baby 85W TC Box Mod, with curved ergonomic fashionable shape des.. 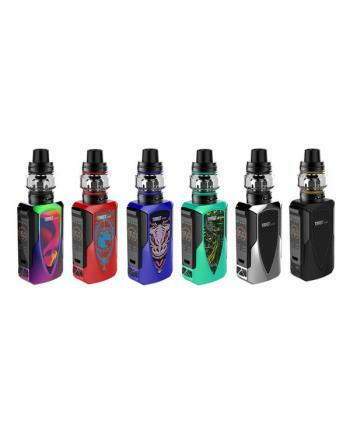 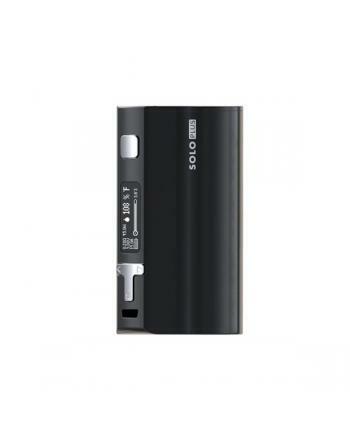 Description: The Vaporesso Tarot Baby 85W Vape Kit Beginner, which is the baby version of tarot m..
iJoy solo plus 85w 26650 mod made of stainless steel, updates temperature control to taste control, ..